With a new recording on Bridge Records, Music Director Ludovic Morlot and the Seattle Symphony release five previously unrecorded works by American composer George Perle (1915–2009), including Perle’s Cello Concerto featuring Jay Campbell. 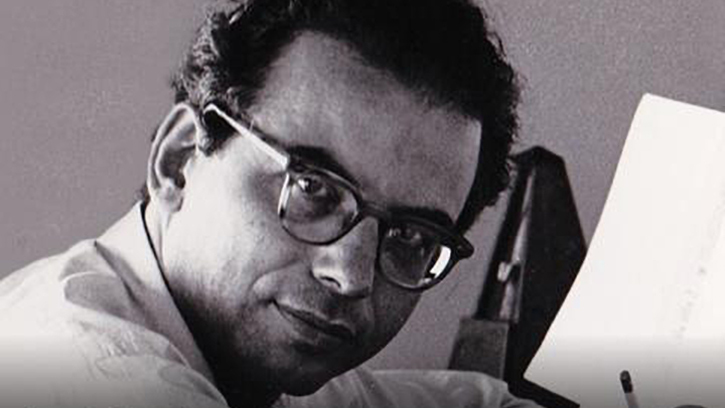 Perle was hailed by The New York Times as the “poetic voice of atonal composition” and received the Pulitzer Prize in 1986. An admirer of the music of Arnold Schoenberg, Anton Webern and Alban Berg, Perle forged his own unique approach to harmony that he referred to throughout his life as “12-tone tonality,” a radically free path between the rigorous constraints of serialism and the traditional structures of 19th century harmony. Available now on iTunes, Amazon and from Bridge Records. The album was produced by Seattle Symphony Director of Audio & Recording Dmitry Lipay and engineered by Dmitry Lipay and Alexander Lipay. The recording was generously underwritten by Fred Goldstein and David Pitt, Cary Plotkin and Marie-Therese Brincard, Bethany Winham and an anonymous donor. Special thanks to Shirley Perle for her support and vision for this project.